Please can we ignore everything that has come before this post on the blog and consider this a new start? I’ll even do an introduction look: ‘HI! I’m Lj, I’m 23 I live in Manchester but spend most of my time in London. I love Jack Russells, have a houseplant called Gerald, my best friend is basically my sister, my boyfriend is too hot to handle and I have an unhealthy obsession with Matty Healy’. See! Brand new. Do you ever find a location that is just so perfect you come over all funny and have to have a lie down? Well basically I used to live on the other side of this bridge and I’d want to shoot down here ALL. THE. DAMN. TIME but I didn’t wanna do the whole remote shutter thing cos I was scared someone would casually swipe my camera while I was posing in the street. Cute. So I couldn’t resist the chance to do a quick shoot with my friend while I was on the way back from the Dive NQ launch party now could I? 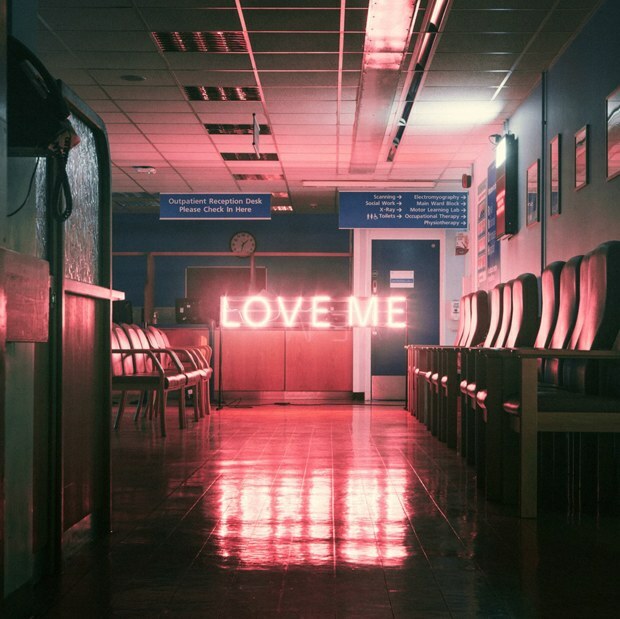 Not only does it look all fabby because hello neon lighting and atmospheric wet streets and all that jazz, it basically screams all things The 1975 following their latest release ‘Love Me’ and the subsequent neon pink aesthetic. No 1 fangirl over here. 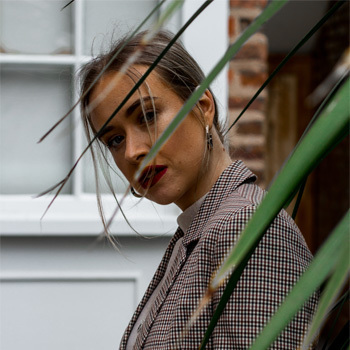 I figured I should also (probably) mention my clothes round about now because this is after all a personal style blog and not a location blog-do those even exist? I basically kinda forgot I even had these Zara joggers. Like ofc I didn’t actually forget cos they’ve been hanging in my wardrobe since I last wore them at Easter or something ridiculous like that but basically they’re all kinds of perfect. The whole outfit had a kinda urban yet smart vibe that I’m totally digging at the moment, plus playing around with different textures and layering gives me the good feelings. And of course, where would an outfit be without my trademark beanie? I’m considering having this surgically attached to my head – opinions? I'm also a "beanie surgically attached to head" kinda girl, they look cool af and they're comfy and cosy! Why does it bother people? !Absolutely adore the location for these pics, the pink lights are just like WOAH! I definitely want to try out this more sporty look myself sometime! I see people rocking it and I think of you!